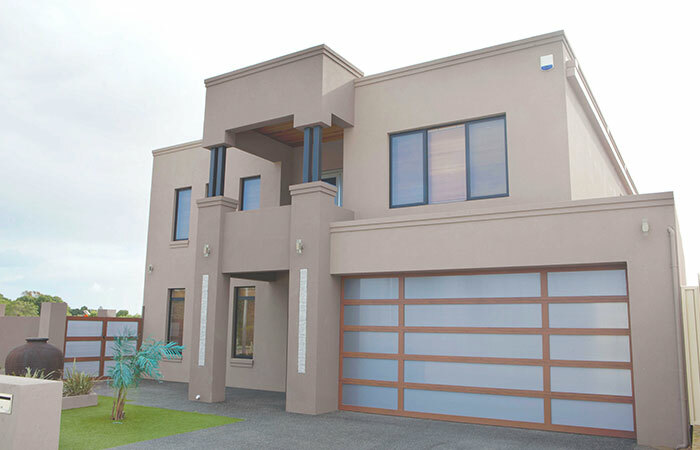 For the ultimate designer experience, Gliderol's Master Series garage doors are the crowning jewel to any home. With a range of styles and finishes, its never been easier to completely customise your garage door to perfectly reflect your own personal style, while adding the final touch of luxury to the frontage of your home. Pictured: The Sultan Aluminium Timber Look Frame with Honeycomb Inserts.